The studio behind BioShock and System Shock 2, which was called 2K Boston after it was acquired by Take-Two, has announced that it will go back to its old name, Irrational Games. 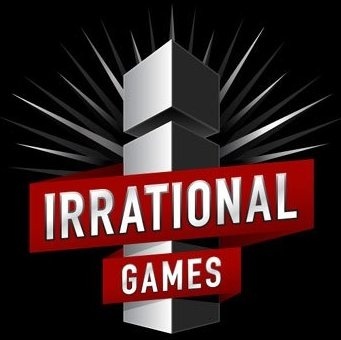 Ken Levine started Irrational games in 1997 with two other former employees of Looking Glass Studios, Jonathan Chey, and Robert Fermier. The studio had critical success with games like System Shock 2 and Freedom Force vs. the Third Reich, and it was acquired in 2006 by Take-Two Ineractive and rebranded as 2K Boston. After being known as "2K Games (formerly Irrational Games)" since then, the team realized that there is value in the old name. The company is honoring that legacy by rolling out a new logo and a countdown to new website. My only question is: Do we care? BioShock was an incredible hit, and skyrocketed the studio behind Ken Levine into the games industry stratosphere. Perhaps, the ability to name your own studio was a prize given to Levine by Take Two for such success. If not, if the company could have been called anything they wanted, why did they change it to the incredibly unimaginative 2K Boston in the first place? A more important question comes to mind: does the name of a game studio mean something to us as consumers? Are you more inclined to buy a game from Irrational Games than Bob's Game Studio and Computer Repair Store?